We searched the planet to find you the most natural Melt and Pour soap available. 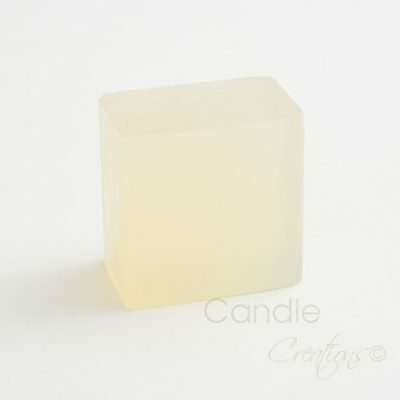 This quality glycerin soap is made the old-fashioned way and adjusted for crafters’ use. All of our melt and pour bases are uncolored and unscented, ready for your additions such as fragrance, colors, essential oils, butters, exfoliants etc.